Looking to start or grow a social enterprise? It can be challenging to take time for strategic business planning when you are managing the daily needs of your organization. 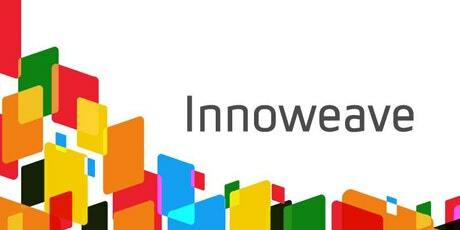 Innoweave, an initiative of The J.W. McConnell Family Foundation, provides up to $10k in funding to support your team. Read more about Grants available for $10k in social enterprise consulting support; nonprofits & for-profits eligible. We have all the details on federal budget and feedback, podcast and case studies. Government of Canada's Budget 2019 has provided great momentum for social finance in Canada. Read more about Canada's Social Finance Fund update! CALLING ALL SOCIAL ENTERPRISES; Social Enterprise Incubator Applications now open! Current round of applications due are March 15th, 2019 for the Libro Social Enterprise Incubator, a program of Pillar Nonprofit Network starting April 1st, 2019. Read more about CALLING ALL SOCIAL ENTERPRISES; Social Enterprise Incubator Applications now open! 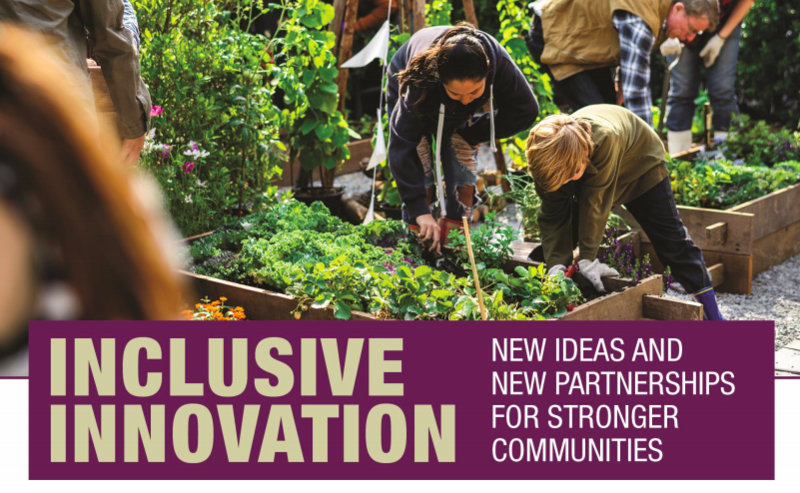 London is one of Canada’s leading social finance communities, where collaboration and innovation has already created more than $7 million in additional capital towards an inclusive economy. 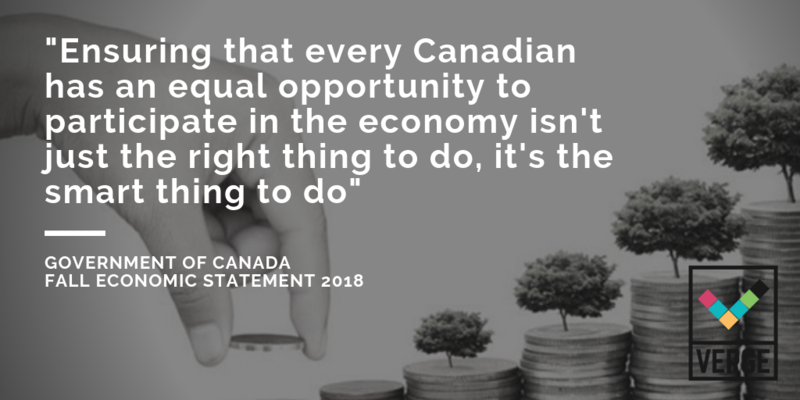 Read more about Why Canada's Government Should Invest in Social Finance. Read more about Up-cycling wheelchairs, creating jobs & teaching life skills: our new Social Enterprise Incubator cohort has got it all! Read more about Mental Health, Employment & Accessibility. Just the starting point for these six startup social enterprises joining our Incubator.